We are never too young or old to experience the death of someone important to us. Finding ways to cope is different for everyone. Children and young people can face different challenges to adults. At East Cheshire Hospice we offer children and young people our ‘Time and Space’ bereavement group, where they can interact with others who have similar experiences. Taking part in activities in a supervised group with others can provide peer support and help develop a child’s resilience as they experience the loss of a loved one. When someone has died it can be challenging to know how to behave and express our feelings to family, friends and teachers. 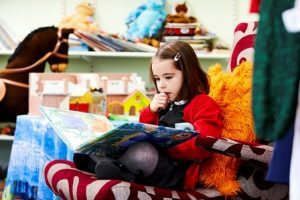 ‘Time and Space’ is led by counsellors and children’s bereavement support workers who offer a secure environment and facilitate the group through games, activities, creative play and story telling. The Hospice Children’s Therapies Team offers support for families, teachers and healthcare professionals working with bereaved children through training events, group work and face to face counselling for children and teenagers who have experienced the loss of someone important to them. 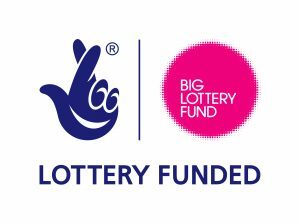 East Cheshire Hospice On-going Emotional Support (ECHOES for families) project funded by the Big Lottery Reaching Communities fund has enabled this vital work to develop and grow to meet the needs of young people and their families in our community.